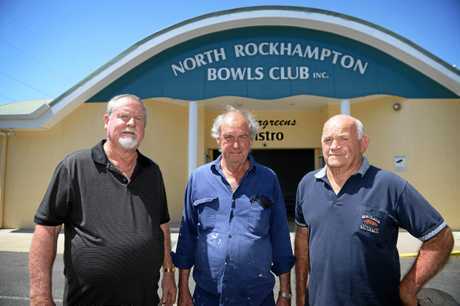 OVER the past 75 years, the North Rockhampton Bowls Club has survived massive floods but this week the club finally drowned under rising power bills. The doors closed for the last time on Monday and with no means to pay the $42,561 bill, committee members yesterday waited for energy giant AGL to disconnect the power. Electricity costs have almost doubled since 2012 when the annual bill was $67,793. By 2017 that had risen to $100,267 and this year it's estimated to be about $130,000. Club president, Allan Gabel said the club's 126 fully paid up members and more than 500 social members were mainly retired and the club was their connection to the community. 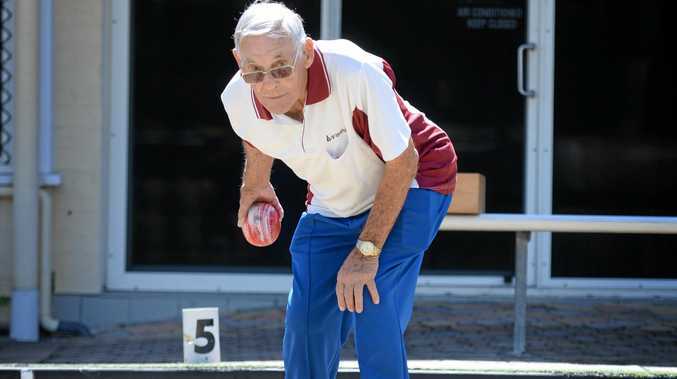 "All they want to do is come down and play bowls in companionship with other people, but bowling clubs are dying," he said. "Now we're looking to sell the premises in order to pay our creditors. "We can't run functions to keep on top of things ... without power we don't have a chance, so we're already talking to real estate agents to sell." Last year, the club was forced to lay off two permanent employees to try to cut costs and this week another seven workers lost their jobs. Vice president, John Shepard said the loss of the club was a sad reminder of the need for safe and relaxing places for elderly people. "I believe the state and federal governments have lost sight of this," Mr Shepard said. "For many years this club has been a safe place and somewhere people of all ages and abilities can partake in a sport and fellowship after the game." At 76-years-old, George Ingram has been a member of the club for 40 years. He's been a volunteer green keeper since the club could no longer afford to pay someone and says he'll keep watering the greens "just in case there's a solution at the end of the rainbow". "We can't mow because those big three-phase mowers need power," Mr Ingram said. "And I can't just sit around at home - once you start doing that there's only one way to go." 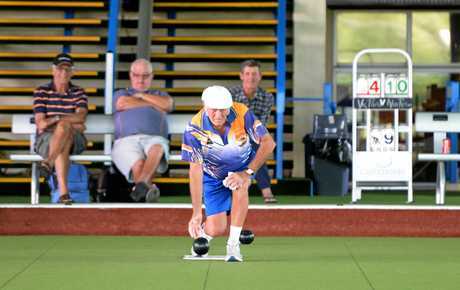 Capricornia MP, Michelle Landry said the club had been the venue for many great events over the years and given social exposure and physical exercise to people who may not otherwise have had access. "Our clubs are a vital and vibrant part of the community and we need them to be strong," Ms Landry said. "In saying that, I have heard cases of a range of clubs right across my electorate that can't afford to pay their power bills. "It's a disgrace and the Queensland Government should hang its head in shame at the way it's ripping off not only small businesses and households, but community organisations for a basic service like electricity. "The Queensland Government owns the energy network and the retailer, Ergon Energy. "Perhaps the Labor State MP can justify the price rises, I cannot." Rockhampton MP, Barry O'Rourke did not respond to a request for comment.